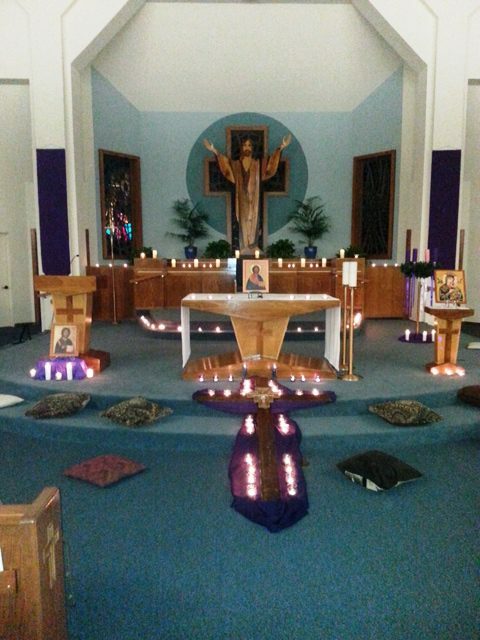 St. Catherine Labouré Thanks for Taize! 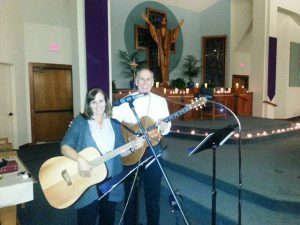 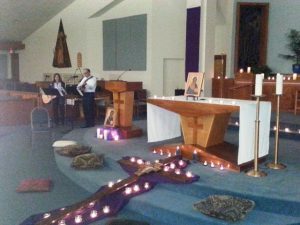 Many thanks to Father Justin Langille, Debbie Higdon, Adult faith enrichment and everyone who helped to put on a successful Taize Prayer Service on November 29th. 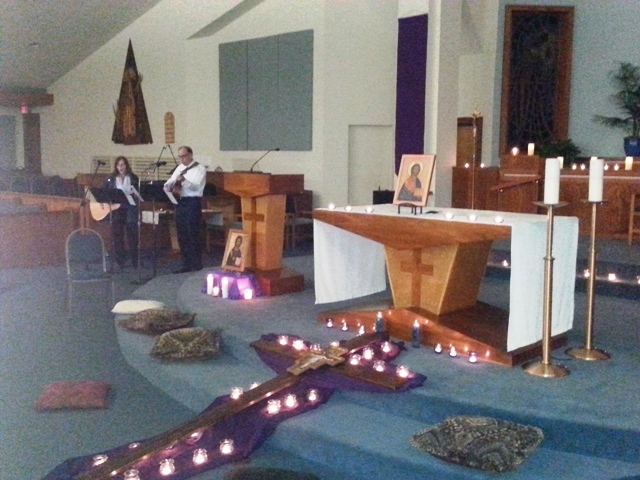 We began this holy season with wonderful prayer, silence, meditation and song!